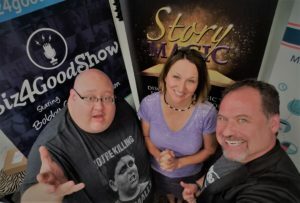 During the month of August we had a series of podcasts, one each week, that dealt with the 5 steps of reframing the parts of our stories that are hard, shameful, full of regrets, etc. — the difficult parts of our tales that often hold us back until we can accept them and find the value in the experience. This reframing is such a powerful tool, and on today’s podcast I am excited to interview Annadel Lemon. who has done some massive reframing and has her own way of making that process work. When Annadel was 15 years old her father shot her mother and then killed himself in a tragedy that certainly created a difficult story for Annadel. 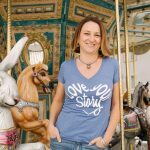 Instead of letting her story hold her back Annadel, “The Freedom Warrior,” instead decided to use her experiences of overcoming negative emotional trauma to help others clearly see their potential and do the same thing, reframing with gratitude, perspective shifts, and allowing for the grief of the moment to be okay. 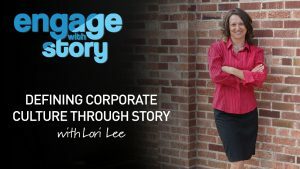 She uses tried and true mentoring techniques and lessons learned on her own journey to help others be more successful, healthy and create better relationships in their lives. Annadel has shared her message on TV, radio, and she has two audio CD’s: “Trauma Mamas: Self Care for Adoptive Parents of hard Kids” and “Brain Scrub: Cleaning out Negative Thoughts to Make Room For the Good Stuff.” That one sounds like it’s right up our alley. 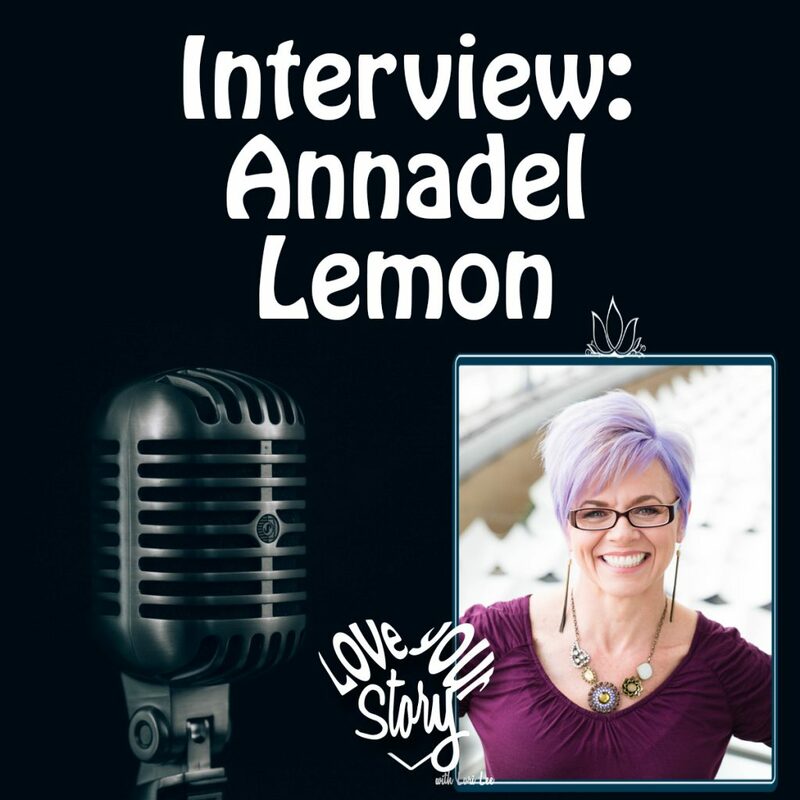 So today, Annadel is going to tell her story and share some of her insights into how to be free from negative emotional trauma by the reframing that we discuss here on the podcast. Let’s start with your story. Do you mind taking us to the story of your traumatic event and then walking us through how you reframed and used it to help catapult you into helping other get free from their difficult stories. Tune in to the podcast for my discussion with Annadel about her early tragedies and how she overcame them. www.thefreedomwarrior.com – you can find her audio CD’s on her site. We all have trauma of different shapes and sizes in our lives. We all have parts of our stories that need a reframe, unless we’ve already done the work, it’s a part of living. Sometimes we’ve already buried them, sometimes they just haunt us, sometimes we pretend they aren’t there, but in my work on the podcast and in Annadel’s work we both seek to bring to light techniques for breaking free from the events and stories that hold us back – so we can be free. If this has been interesting and you know that reframing would serve you, go back and listen to episodes 46-50 to get a break down of all 5 steps and ideas to consider and steps to follow as you reframe. Also, in today’s show notes you’ll find the contact information for Annadel Lemon if you wish to get in touch with her. 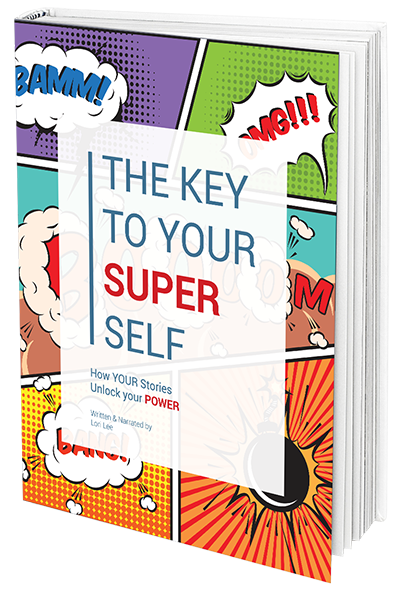 Also on the website, don’t miss the free e-book/audio book – it comes in both formats – THE KEY TO YOUR SUPER SELF – How YOUR stories unlock your power! 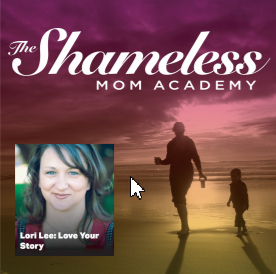 Totally free – go grab a copy and get on the path to better understanding how to harness the power of your stories. See you next week and I hope you’re having a great holiday season.